XTUDY Connect ™ has everything to get your school to the next level. More than 20 modules are specifically designed and developed to achieve better management and communication. To make it more efficient, we have launched mobile apps for parents as well as teachers. Cloud based powerful modules for all kinds of work for your School. Everything can be easily operated by the concerned department and organised under one platform. This feature enhances the conservative mechanism of admission and takes the process into all together a different level. In here, Xtudy	tries to incorporate everything related to the process of admissions in schools. Right from announcement of new admissions to the final notification of a ward’s admission, everything is taken care of everywhere. As the name suggests, finance module is all about dollars and rupees. Yes, the revenue and finances are taken care of in this feature. 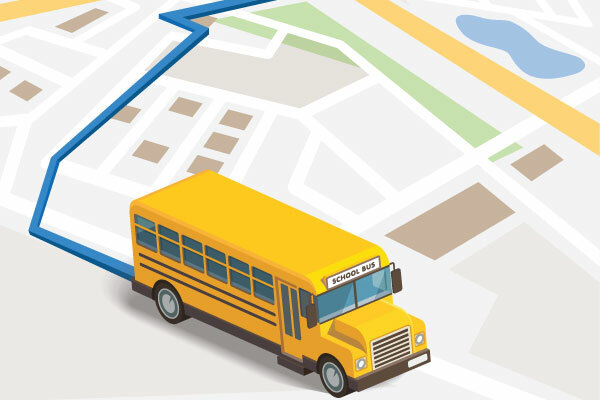 From school finances to tuition fees, from what all went into organizing a school event to blue print of finances regarding a class trip, finance module makes it easy for the cash to flow. No school exists without a good library, and when we talk of changing the school management system and the way a student everything, how can we forget about library module? In this feature, anything related to a library goes here, and everybody on the Xtudy platform is notified about the same. Just like a corporate company, even a school needs its backbone as the HR. Yes, human resources are a need that must be deployed properly for the betterment of school, its teachers and students. HR module takes care of these relationships. Similar to finance module, payroll is all about money. 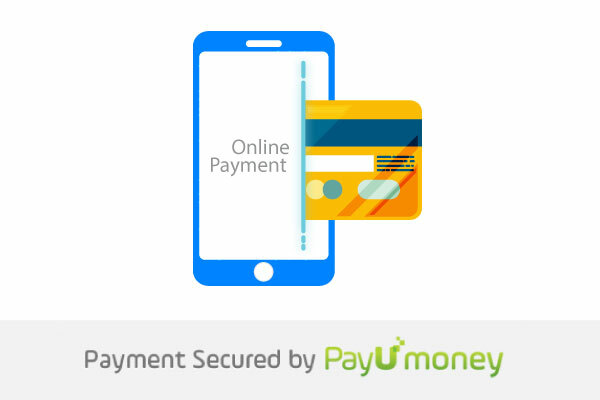 Where and how different kinds of fees need to be paid, starting from tuition fees and ending at mess bills, payroll gives a dynamics and easy way out of the cumbersome paper-work attached with the current system of any payment. This is a school management’s godown. A warehouse of and list of stocks and the stocks themselves are found here. From the availability of papers to conduct an exam to even the sound system availability for an event to be organized, inventory becomes literal. Not just the students, but teachers as well. Yes, apart from keeping track and organizing a database of students’ attendance, even the teachers would have the obligation of maintaining their schedule. Xtudy ensures that a student’s academic report is a literal one and not just merely as card to be signed by the parents and discarded off after the term. This module assures a genuine track, safe and sound, of a ward’s academic progress be always available handy. If a school has hostel, it needs as much management as the school itself. Hence, wecame up with hostel module which maintains a sort of data and collective record of everything related to a hostel, from admission to electricity bills. Integrate 3rd party softwares right in your app & websites with XTUDY Extention and unlock possibilities with great new features. We know that not everybody is well equipped with an android or an iOS. 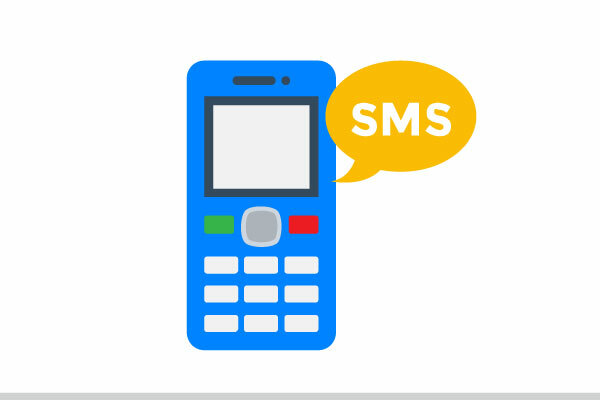 So, for non-digital users, we have a unique plugin feature of integrating SMS services, wherein we provide all the notifications via an SMS service. We not only believe in sharing knowledge. We also believe in competition. 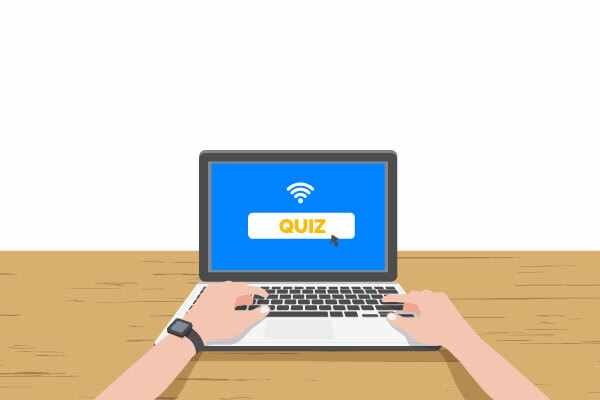 This unique cloud based feature lets students and staff, hold a quiz, an online class test, start a discussion online, and likewise in less than an hour. Terms:  GPS Integration in app, supports XTUDY-TRACKER GPS Module only.